As you know, over the past month Logitech UE announced a new line of music products, and we’ve held celebrations all over the globe. Just this week, we held one more special event in London on Tuesday, featuring two amazing European bands – Spector and Of Monsters And Men. 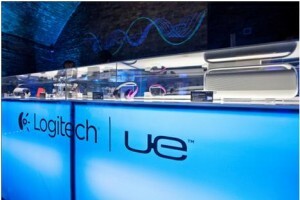 More than 500 media and music fans from Europe attended the event to see the two bands play an exclusive set, and to receive a hands-on look at the new products – from the Logitech UE Mobile Boombox to the Logitech UE 9000 Headphones. 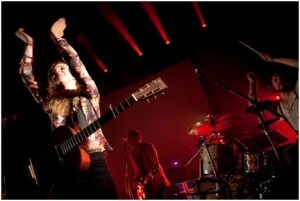 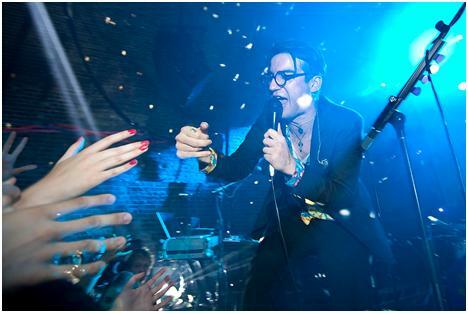 The event was held at Village Underground in Shoreditch, a part of London known as a cultural centre for artistic expression. 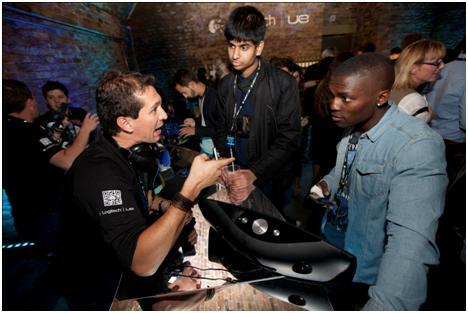 Check out the below pictures from the event and also Logitech UE Facebook page for more.